"Due to a stable and predictable regulatory regime, a growing economy and strong fundamentals, India could attract massive amount of foreign direct investment during the last five years, as much as USD 239 billion worth received as FDI. 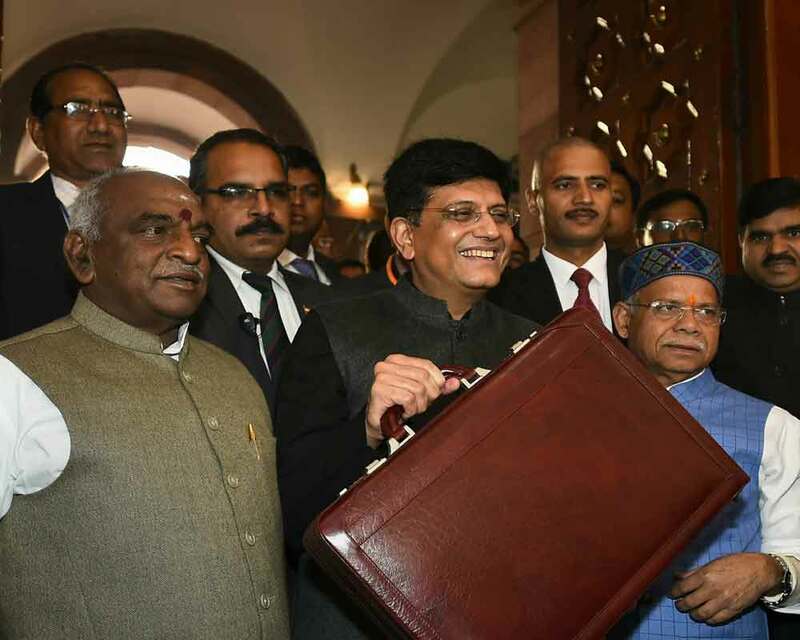 "This period also witnessed a rapid liberalisation of the FDI policy allowing most FDI to come through the automatic route," the minister said in his budget speech for 2019-20. The government has relaxed foreign investments norms in several sectors, including single-brand retail, defence, airlines and food processing. The main sectors that receive the maximum foreign inflows include services, computer software and hardware, telecommunications, trading, construction, automobile, and power. The top sources of FDI include Mauritius, Singapore, Netherlands, the US and Japan. While several sectors attract foreign investments through the automatic approval route, certain segments need government approval. FDI is important as India would require huge investments in the coming years to overhaul its infrastructure sector to boost growth. Healthy growth in foreign inflows helps maintain balance of payments and value of the rupee.